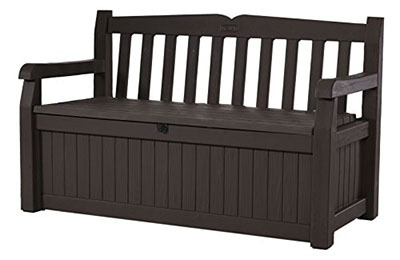 The Keter Eden 70 Gallon All Weather Outdoor Patio Storage Bench is a very attractive and functional piece of outdoor furniture that suffers from a few flaws. Made from weather resistant resin this patio storage bench is built for the outdoors. Plus, it has a lockable water resistant lid and is very low maintenance. Even better, it comes in your choice of two colors for added visual appeal. We loved the tightly sealed lid and everything inside stayed nice and dry. It was also the perfect size for two adults and has a great 70 gallon capacity for all your lawn and pool equipment. However, in our opinion, it’s not worth the price. The resin is akin to kids play plastic and is very flimsy. While it does hold up quite a bit of weight, overtime we’d be worried about cracking and damage. This is particularly true of the bottom. It was extremely thin and only held on by a few screws. Another issue we found was the assembly is very hit or miss. Some of the pieces didn’t quote snap into place and required a bit of extra work to get them to align. 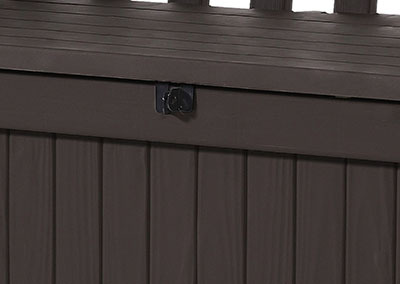 Overall, the Keter Eden Outdoor Patio Storage Bench is just an “okay” unit. We’d recommend you buy the slightly smaller Suncast PB6700 Patio Bench instead. It has a far superior build quality and while not as visually impressive, it is a much better patio bench in the long run. Weight capacity of 771 lbs. 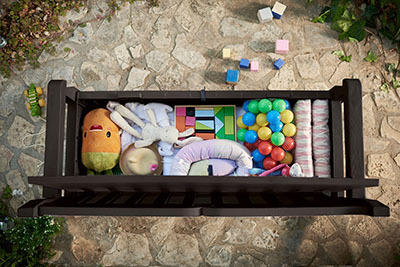 One of the great things about the Keter Eden Outdoor Patio Storage Bench is just how practical it is. We love being able to have all of our patio equipment stored neatly away and have a space to sit. The 54” Bench is more than large enough for two full grown adults with a bit of space to spare. Plus, at 18” tall, the seat is the perfect height and won’t require any straining to get into or out of. Because this patio storage bench is made from polyurethane resin, it is extremely water resistant and immune to rotting, warping and most other types of environmental damage. Furthermore, the resin doesn’t require any special painting or maintenance. It simply lasts for years at a time. We also were pleased with the straight back design. This lets the unit slide right up to a wall and frees up a ton of space. While the angled designs are a bit more comfortable, they are a let less practical when outdoor space is at a premium. We were equally as impressed with the 70 gallon storage capacity of the Keter Eden Outdoor Patio Storage Bench. 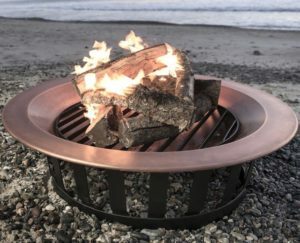 With an interior space that was 50.4″ L X 19.7″ W X 15.0″ H, it was more than large enough to hold all of our miscellaneous propane burners, marshmallow roasting sticks and more. Plus it has a built in floor to keep any rodents from eating away at our fabrics. We did find the floor to be a bit thin however and wouldn’t recommend putting too much weight on it. One of the good things though was that water does not build up in it, making it a great choice for pool toys, chemicals and other outdoor liquids. As we mentioned before, the Keter Eden Patio Storage Bench is made from a type of plastic resin. This material is super weather resistant and perfect for the outdoors. By design it’s nearly impervious to rotting and warping from the sun, plus it doesn’t absorb water and can last a lifetime with little maintenance. The only issues is, it was just too thin for the job. To us, it felt like the kind of cheap plastic used to build kids toys. Not something durable we’d want to rely on for a long time. That being said, once assembled it was pretty sturdy and when we loaded it up with patio accessories we were sure they wind wouldn’t take it away. That’s a good thing because there were no anchors or tie down points. You could always drill holes in the base to anchor it down, but with the flimsy bottom we’d not recommend it. If you planned to use this on a lawn, you can opt not to install the bottom and instead leave it open. While this will decrease the structural stability a bit, it’ll leave your grass it a bit better state of health. The main redeeming feature of this patio storage bench is just how great it looks. With an elegant yet modern design, the Keter Eden Outdoor Patio Storage Bench looks amazing in just about any situation. It has contemporary wood-contoured armrests and a beautiful backstyle bench. Plus the two color choices of brown or beige work with nearly any decor. The video below shows you just a taste of the patio bench in action. If you simply have to have an incredibly visually appealing patio storage bench and aren’t too concerned with durability, this one just might be the right choice. We do want to note that the Keter Eden Patio Bench doesn’t come with cushion. We’d suggest you buy the Pillow Perfect Indoor/Outdoor Annie Bench Cushion to complete the look. Otherwise you’ll just be sitting on a hard plastic surface. When we first pulled this patio storage bench out of the box we were pleased to see that it came with fairly easy to follow instructions. You’ll only need a Phillips screwdriver to fully assemble the unit and it should only take an hour or two to complete. However there have been quite a few reports of pieces that didn’t quite snap into place and we found those to be true. Before diving into the details, take a look at this video demonstrating how to assembly the Keter Eden Storage Bench. During assembly we ran into a few pieces that simply would not go where they were supposed to. Eventually we had to manhandle them into position and were debating about buying some L-brackets for added support. We also found the included screws to be a tad too short for comfort. While they did the job, we’d have liked a bit higher quality hardware. After all, the snap locks are only so you can fully assemble it with the screws. Once in place the hardware should take most of the strain and weight. One good quality we wanted to note was in case the color wasn’t quite what you were after, the unit can easily be painted. Just grab a can of Krylon 2422 Fusion for Plastic Spray in your desired color and paint away. There are a ton of ways you can customize it and there is no reason it can’t match the rest of your patio decor. 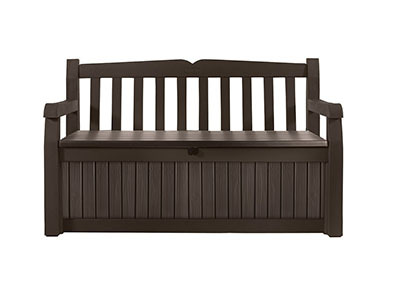 Overall the Keter Eden Outdoor Patio Storage Bench is a wonderfully looking, functional piece of outdoor furniture. If you get lucky and have one that goes together nicely you’ll most likely enjoy it. With such a large 70 gallon storage capacity and good looks it has a lot to offer. However due to the many inherent design flaws as well as the possibly nightmarish assembly we’d recommend you get the Suncast PB6700 Patio Bench or Suncast ELEMENTS Loveseat with Storage instead. They are simply superior units and you won’t have to worry about misaligned parts, thin plastic or troubles of any kind. 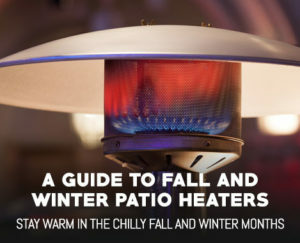 If you’re interested in adding some shade to your patio, you can click here to view our top manual retractable awning reviews.